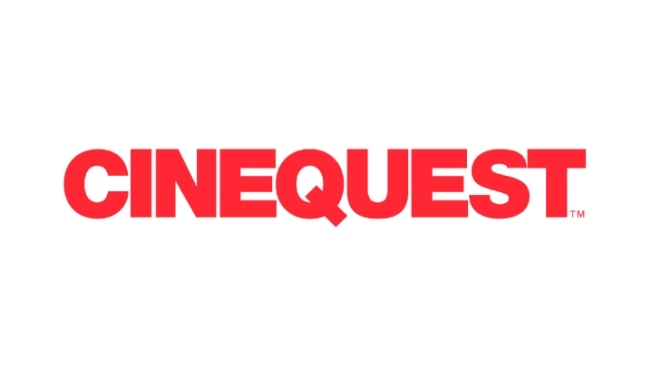 CINEQUEST: a dynamic company with a two decade track record holds the strategic position of successfully integrating the worlds of creativity and technological innovation to empower and transform lives…for the better. • CINEQUEST Film Festival (CQFF): showcases emerging and legendary artists, premiere films and break through innovations--empowering the connection between artist and innovator. • CINEQUEST Picture The Possibilities (PTP): a global leadership and youth movement to drive transformations in lives and communities worldwide. PTP empowers global youth to turn their stories and visions for a better tomorrow into film and to partner with leaders to create change. • PTP World Premiere Event during CQFF: Simultaneously connecting media, business, entertainment and political leaders around the globe to interact with PTP films (and each other) and to create changes in the lives and communities of participants.